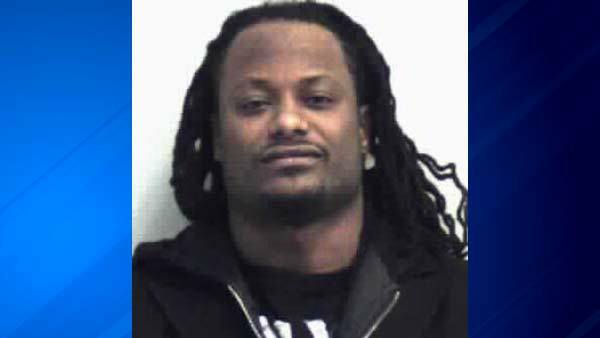 LAWRENCEVILLE, Ga. (WLS) -- Chicago Bears cornerback Tim Jennings was arrested Wednesday near Atlanta, Ga., and charged with DUI, speeding and reckless driving. Gwinnett County police said an officer stopped Jennings for speeding just before noon on Wednesday. Police said he was traveling 99 mph in a 65 mph zone and the officer noticed a strong odor of alcohol when approaching the vehicle. Jennings posted a $2,700 bond and was released. The Chicago Bears issued the following statement on Wednesday: "We are aware of the reports regarding Tim Jennings' arrest. We are currently gathering information to learn more about the circumstances surrounding the situation."